With so many golfers living an playing in Palm Beach, Jupiter, Florida has quickly become the epicenter of the Golf universe and the Golf Capital of The World. There are some of the best clubs and courses anywhere with The Golf Club of Jupiter, The Abacoa Golf Club, Trump National Jr Golf Club, Jupiter Country Club, Jonathan’s Landing, PGA national, The Bears Club and Palm Beach National Golf & Country Club to name a few of the more popular courses that attract players from all over the world. With all of the golf being played, it’s no surprise that injuries will happen and that’s where the team of experts at NovaGenix can help. 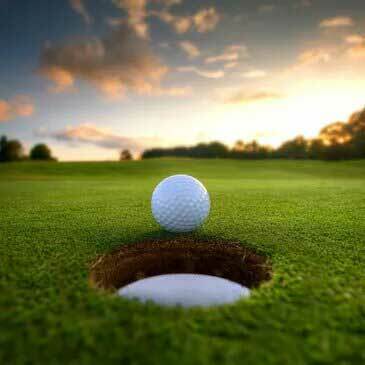 Our medical team includes athletes and coaches who understand the complexities of injuries from golfing and can provide state of the art, PRP medical procedures to help repair damaged tissue and get men and women, back on the green in no time. Our Jupiter, clinic has helped countless men and women with Platelet Rich Plasma and Stem Cell therapy. Tennis elbow is a very common condition that afflicts not only tennis players, but golfers as well. 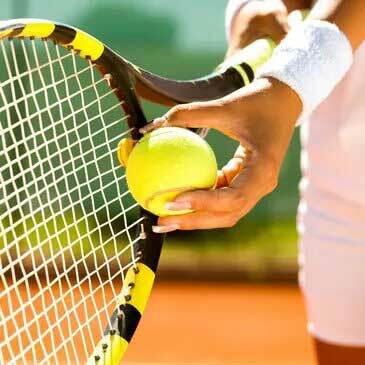 Actually, tennis elbow may be MORE common in Golfers than people who suffer from it due to playing Tennis! It’s an extremely common injury that can typically heal if given plenty of time to rest and repair itself. This can certainly be tough for people who enjoy an active lifestyle and prefer to stay in shape. That’s why PRP at NovaGenix, in Jupiter, is such an excellent treatment option. With Tennis elbow, the pain is centered on the outside of your arm, right where the forearm meets the elbow joint. It affects the muscles and the tendons in a persons forearms. Our tendons connect muscles to bones, so when we utilize our body in a constant repetative motion, like when swinging a tennis racket, swinging a club or swimming freestyle laps in a pool, the tendons at the extensor carpi radialis brevis muscle, which is at the end of the elbow can possibly start to develop micro-tears. Platelet Rich Plasma can help reduce the pain in a golfer’s lower back after playing 18 holes. Lower back pain from a golf swing is one the most common contributors to lower back problems. S-Posture and Hanging Back are two examples of technical issues with swings that can force golfers to bend toward their right after impact during their swings. This increases the stress for a golfer on the the right side of lumbar spine and lead to lower back injuries. Lower back pain is by far the most common ailment suffered by golfers of all ages. Based on the collection 30,000 patients, 28.1% of all golfers deal with pain in their backs (lower back to be specific) and a shockingly high number of golfers (23%) play despite having chronic back pain. Physical therapy is good for injuries and when you combine the regenerative healing benefits of PRP, its a tremendous advantage to speeding up recovery. 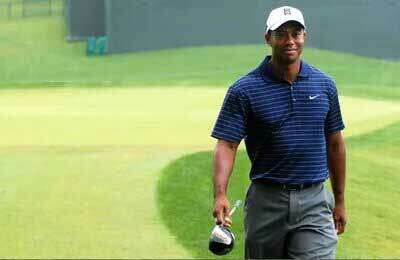 At NovaGenix, we strive to help heal golf related sport injuries with our PRP and Stem cell treatments. Healing with Plasma injections can help you get back to putting on the fairway, once gain! At NovaGenix in Jupiter, we’ve helped baseball, softball, swimmers, tennis players, golfers, rugy players, football players and professional fighters. 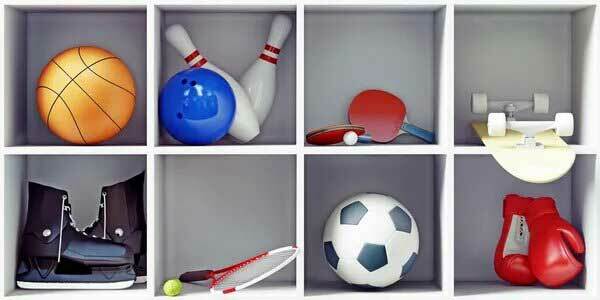 PRP can help heal sports injuries faster. When the greatest athletes on the planet trust US, to keep them healthy, you know that were a clinic that an be tristed. What are the most common injuries in golf? One of the most common injuries for golfers, especially as they get a little older, would be injuries to the knees, whether its an ACL, MCL, meniscus or patella tear, pull or strain. 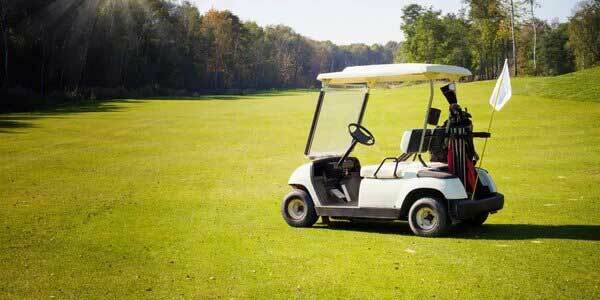 Throw in arthritis or osteoarthritis and it makes for a long golf outing. Carrying clubs for 18 is not an option. So more and more, men and women have been coming to Jupiter, to seek the care of the NovaGenix team to heal the chronic pain they feel with every step they take with PRP. Our success is impressive and we’ve helped men and women regain the ability to enjoy the freedom that comes with walking pain free. Back pain for any athlete, regardless of the sport, can sideline them, but when you take into consideration the movement associated with swinging a golf club, an injury to the back can be the difference between having a great day at the club versus bed rest and pain killers for a week. PRP for lower back pain can help reduce the swelling and calm the nerve damage that makes moving impossible. Platelet Rich Plasma injections have helped patients bend, twist and walk the front 9 pain free. The process is affordable, fast and patients start to see improvements very soon after receiving treatment. Golfer’s elbow, a well known condition which is responsible for causing chronic pain where tendons in the forearm muscle attach to the bone on the inside portion of the elbow. Often the pain spreads up the forearms to the wrist. It’s similar to tennis elbow, but tennis elbow has pain which originates on the outside of the elbow. Despite it’s name, anyone can get golfers elbow, but obviously its common among avid golfers. PRP can help heal the injuries and inflammation that causes this condition. NovaGenix can get you back on the green when you visit us in our Palm Beach PRP clinic. The recovery is fast. You may feel some soreness the next day at the injection site but that usually passes in a day. There may be a slight feeling of tightness as we’re inducing inflammation to flood the area with platelets and growth factors. Recovery will differ among individuals but healing will typically continue for around 6 weeks. The degree to which one improves will depend on many factors like DNA, Age, lifestyle, medications, degree of injury and more. It’s important to speak with medical experts to diagnose your condition and to determine whether Platelet Rich Plasma Therapy can help you improve. upper back pain when swinging golf club? Upper back pain and neck injuries can certainly hinder your ability to play golf. If you can’t twist at your axis, you can’t swing a club effectively. When upper back pain prevents one from golfing, it’s possible causes could be from an injury that resulted in irritated muscles and ligaments. Some causes of back pain could be from previous accidents, overuse, posture or a combination of issues. PRP can help with problems like herniated discs in the thoracic spine, Arthritis, and strains and tears of the muscles and ligaments that connect to the spine. Platelet rich plasma can help heal patients with acute pain in the mid and upper back. Front arm, back swing…it makes no difference as golfers can hurt one or both of their shoulders. The game of golf becomes very tough when you can’t swing a club because of a torn labrum or rotator cuff injury. At NovaGenix, we’ve treated patients who had suffered injuries that made it impossible to raise their arms above their heads. Rotator Cuff Tendinitis, Shoulder Arthritis (Shoulder Osteoarthritis), Adhesive Capsulitis and any other shoulder injury can benefit fro platelet Rich Plasma injections and stem cell treatments in our clinic, located here in Jupiter. Learn more about PRP for Orthopedics Here. PRP injections have become very popular the past few years. At NovaGenix, Anti Aging and PRP specialist, we’ve seen a greater interest in plasma injection for treating soft tissue injuries and to restore the quality of life and physical/athletic performance for not just amateur and professional athletes, but everyday people as well. 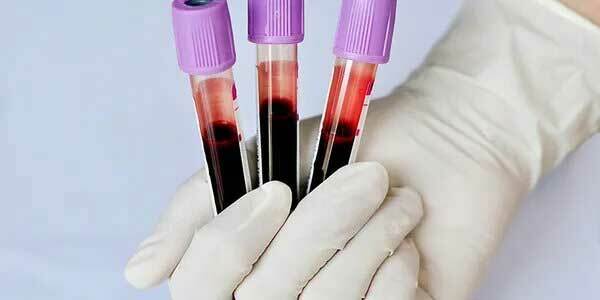 PRP therapy is regarded as the future of regenerative medicine. At Novaenix in Jupiter, Florida, we’ve seen PRP become more popular as an affordable and less invasive alternative to surgery. We have treated countless patients including professional athletes, world champions, collegiate champions, amateur stars, first responders and regular people that had an injury interfere with their lives. Call us and see why we treat the greatest athletes on the planet and everyone else with PRP in the heart of palm beach county. Everyone knows that PGA legends Fred Couples and Tiger Woods have been treated with PRP with great success, however there are many other pro athletes who received plasma rich injections in other sports. MLB players Alex Rodriguez and Stephen Strasburg, NBA legends Kobe Bryant and Steph Curry, Famous Tennis greats Rafael Nadal and Maria Sharapov, and NFL All Pro’s Ray Lewis and Brian Urlacher can all attest to the power of platelet Rich Plasma Therapy. So much of golf revolves around the body’s ability to swing a club. Whether its your short game of showing off the power of your new driver, an injury to your rotator cuff can sideline a golfer to the club house. 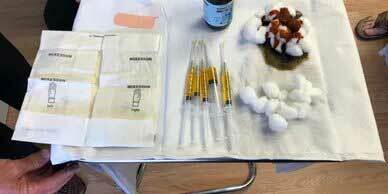 PRP shoulder injections to help relieve pain and improve range of motion, can help today’s golfer get back on the course to play the greatest game again. NovaGenix Platelet Rich Plasma treatments for shoulder injuries in Jupiter, can help you today. Sciatica pain can make playing golf or tennis difficult. The nerve pain running down the lower back into the legs make it next to impossible to make a short chip or putt, let alone swing a driver. Platelet Rich Plasma and Stem cell therapy can help with sciatica pain to help golfers reduce injury and improve their ability to swing and walk, and work their way up the back 9 holes in short time. 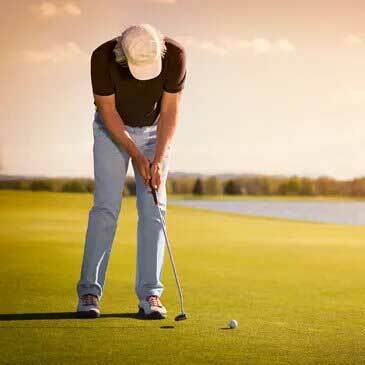 Many golfers who had problem playing a few rounds of golf, can now look into PRP therapy to regain their ability to hit the links with their friends and enjoy their favorite pass time again with NovaGenix PRP in Jupiter. Chronic Knee pain can make playing 18 holes next to impossible. As we get older, the little pains begin to increase in both frequency and intensity. PRP Knee injections to treat arthritis and degeneration of the cartilage is an option that can help men or women reduce pain and inflammation as well as improve mobility and increase the rate and degree to which a person can recover. A knee brace can only help so much with the aches and pain from Osteoarthritis, but plasma injections can be the solution to get you teeing off again. We’ve worked with countless golfers and know the stress that the sport can put on the body. We can help you break out the clubs and hit the greens again, by treating the pain in your legs and knees with PRP. 100% autologous, PRP uses a patients own blood and cells, making it almost impossible for the body to reject. The biggest risk wold come at the site of the injection, where an infection is always possible, but at the hands of our skilled physician, all precautions are made making it one of the safest and most effective procedures available today. Platelet Rich Plasma and Stem Cell Injections at NovaGenix in Jupiter, is Palm Beach County’s go to source for PRP injections for sports injuries. We treat pro, amateur and hobbyists with plasma injections and stem cell treatments, in Jupiter, Florida. We’re one of the most experienced PRP clinics in South Florida, and have performed thousands of successful injections, helping improve mobility, and treat pain.